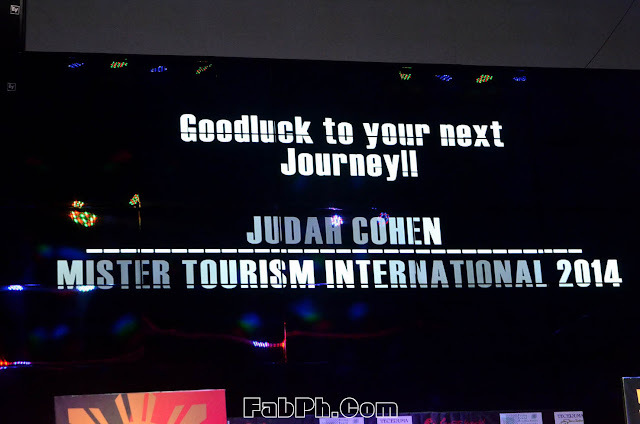 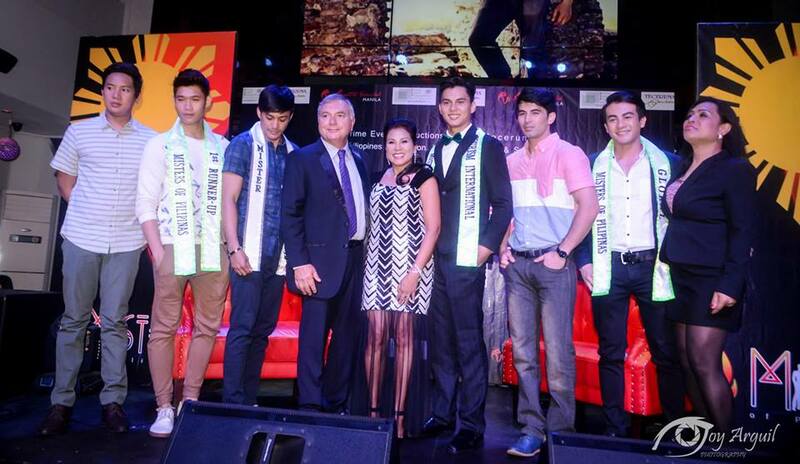 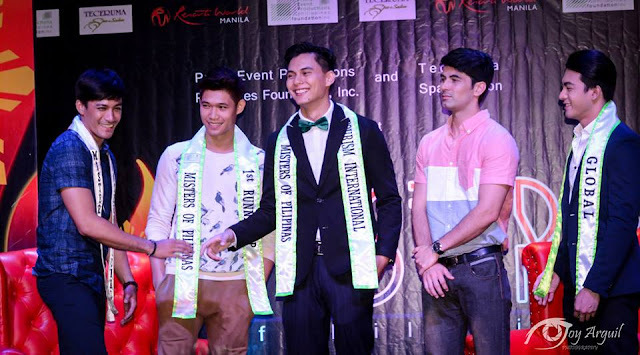 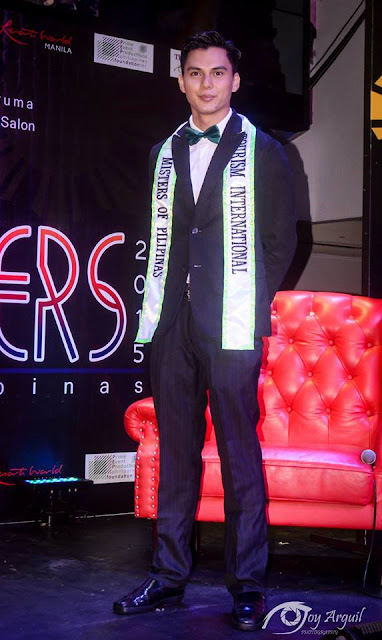 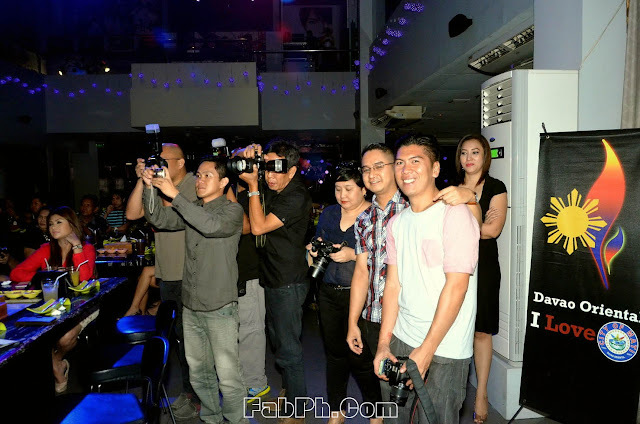 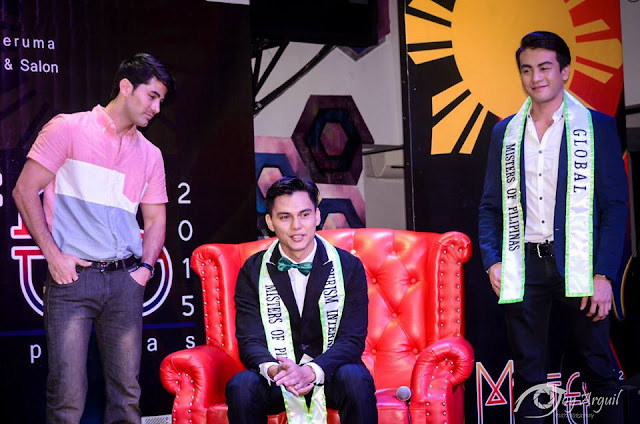 Judah Jyreh Procianos Cohen : A True Mister Tourism International Philippines to the core. 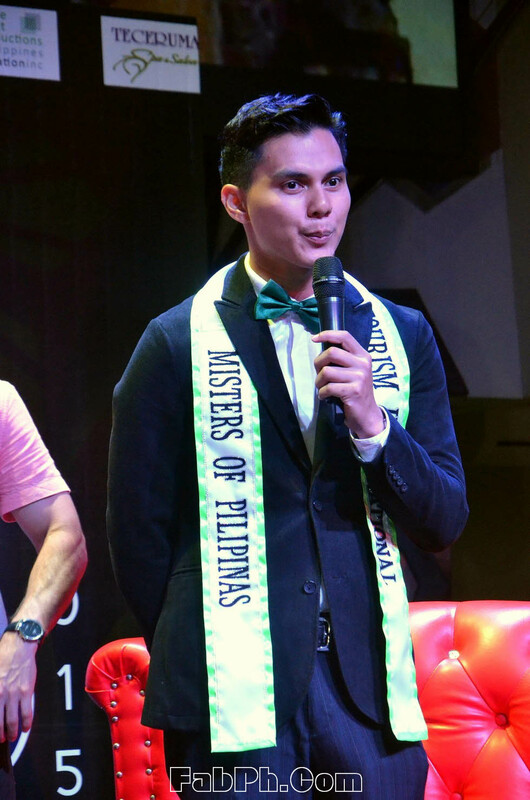 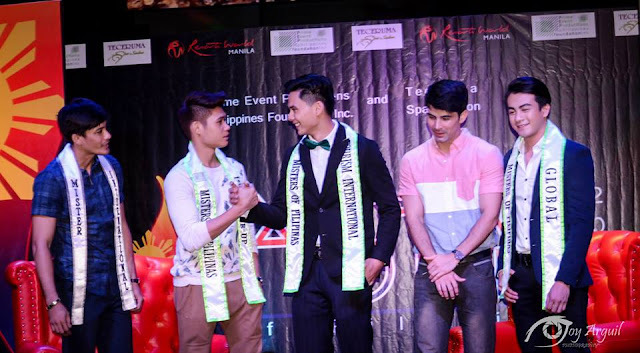 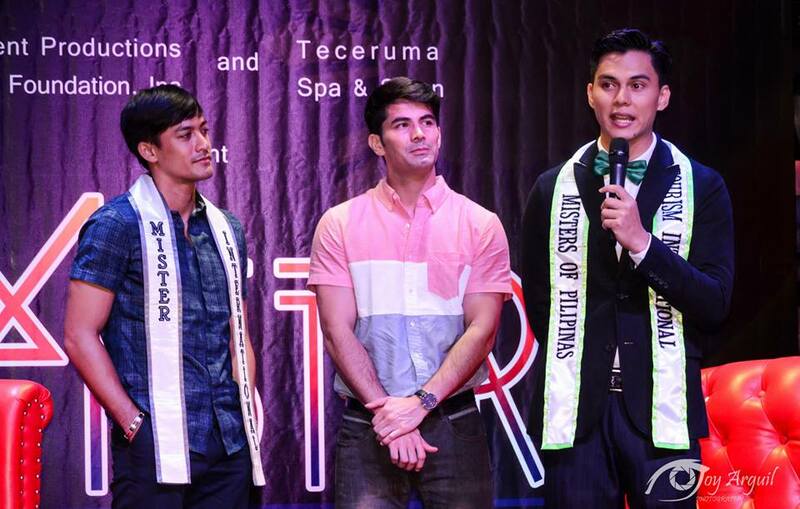 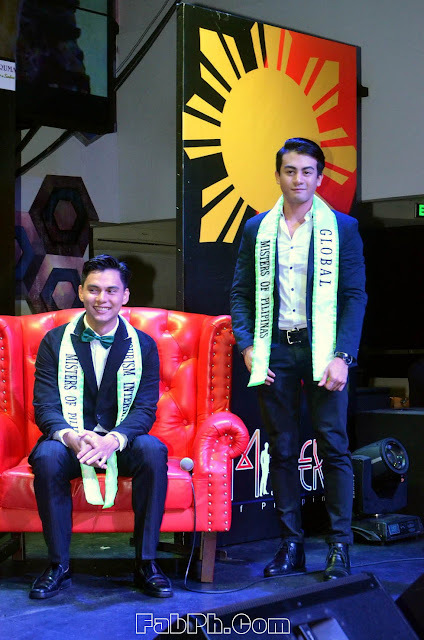 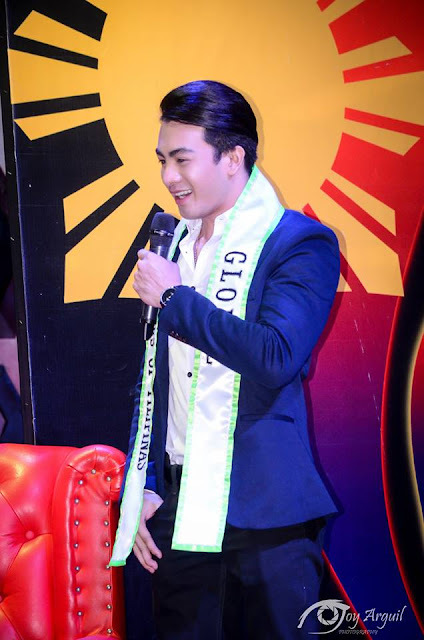 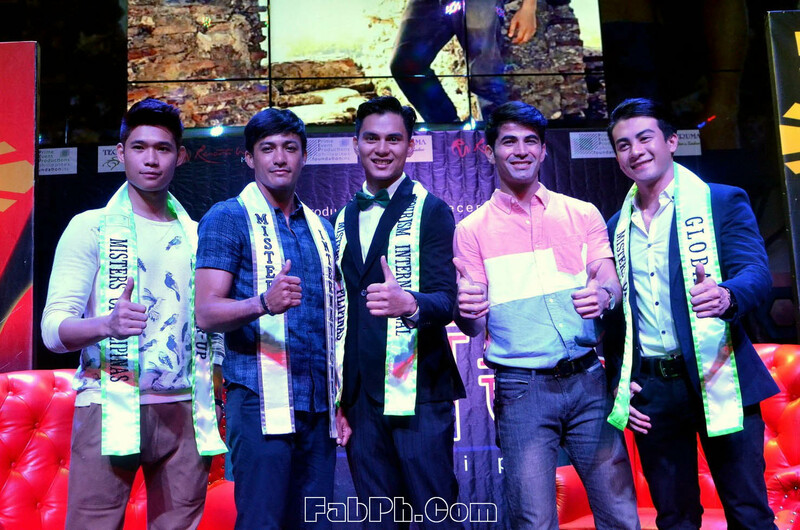 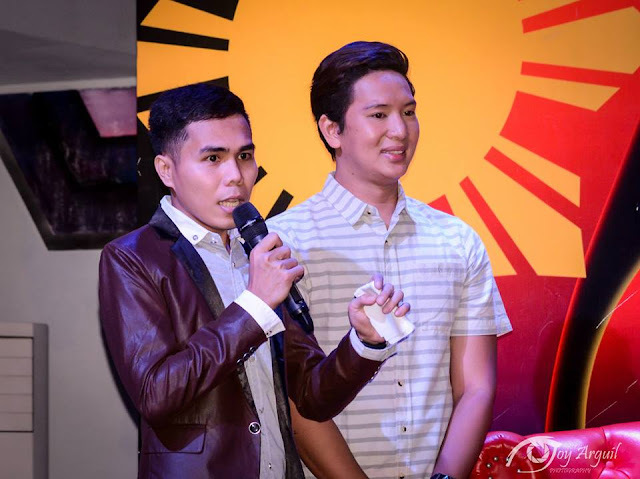 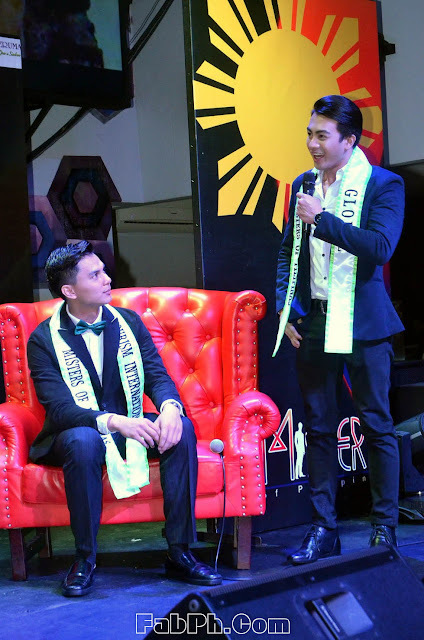 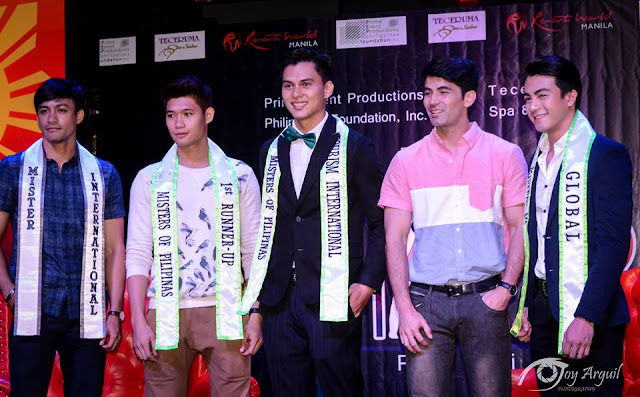 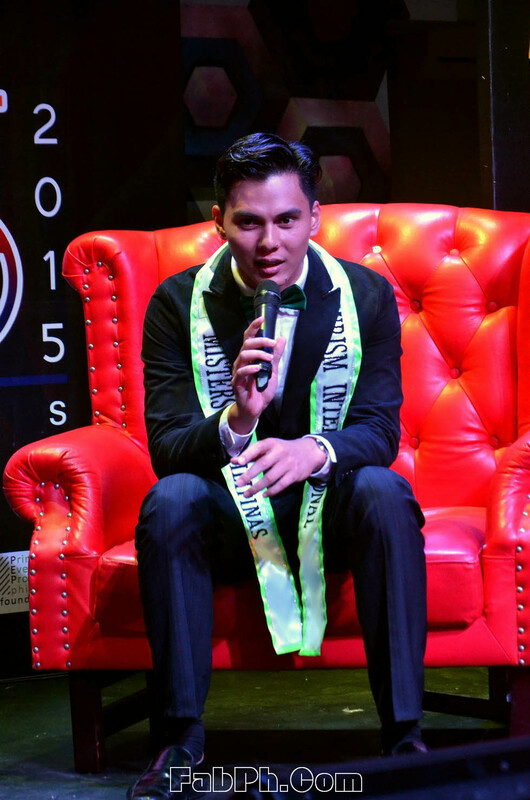 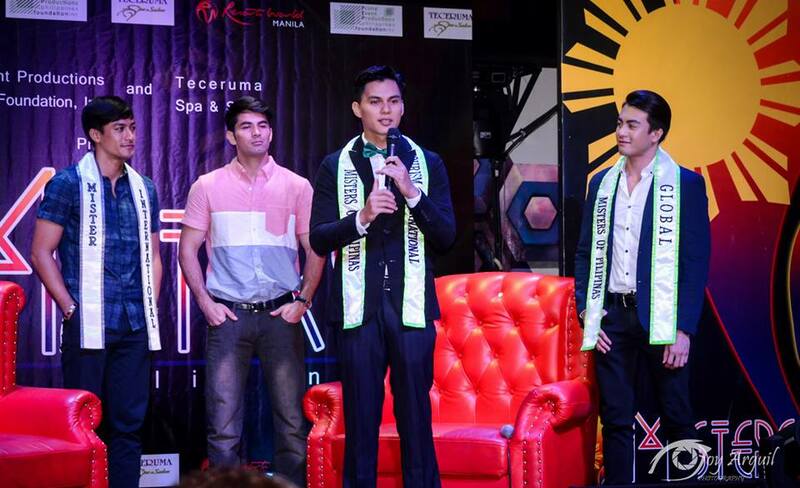 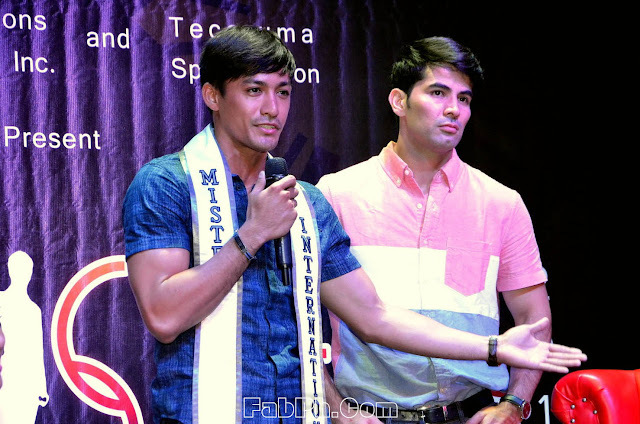 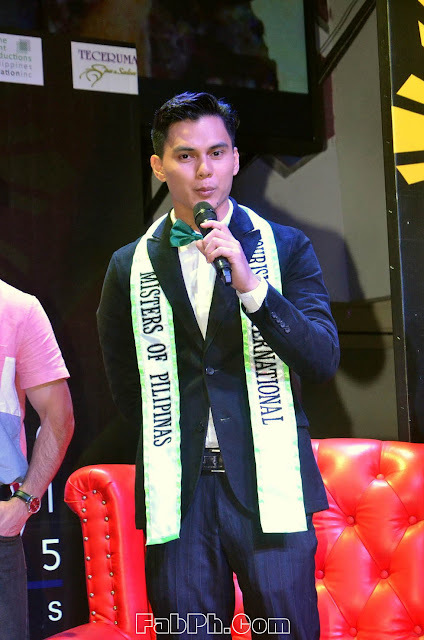 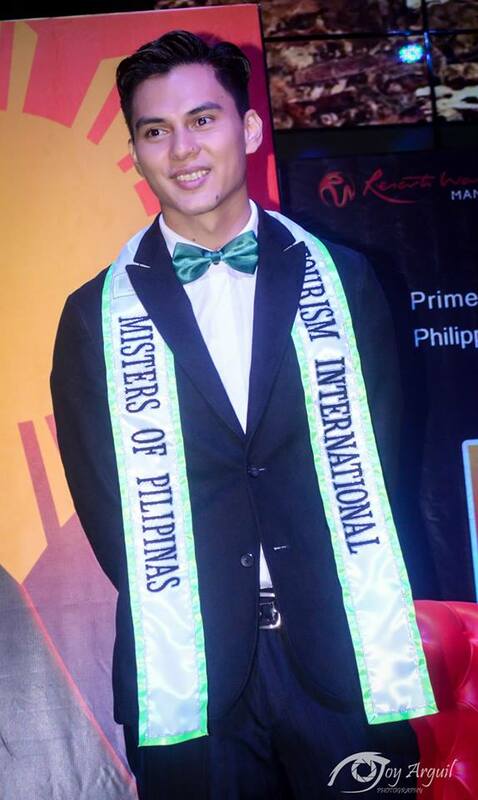 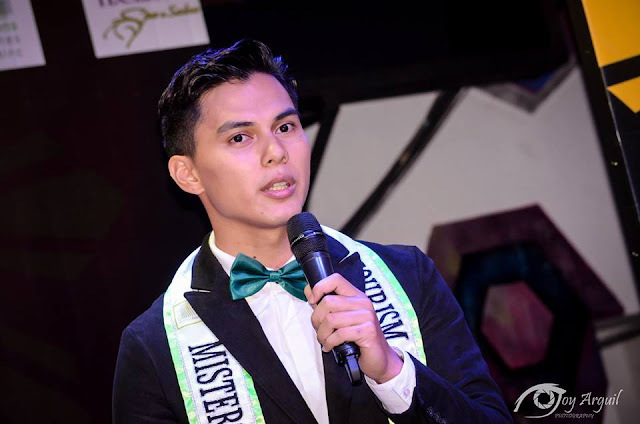 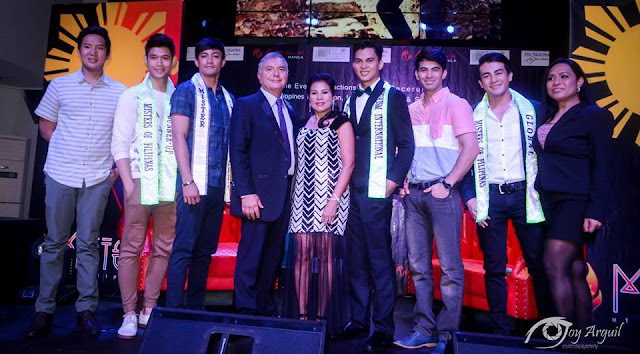 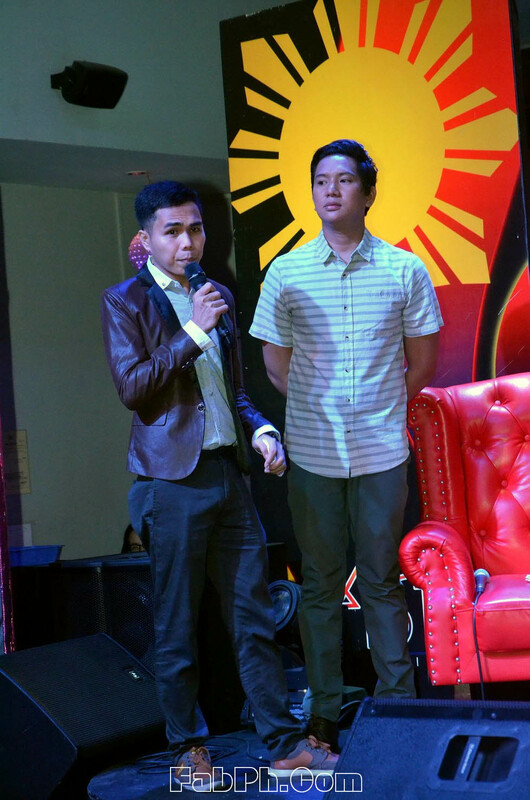 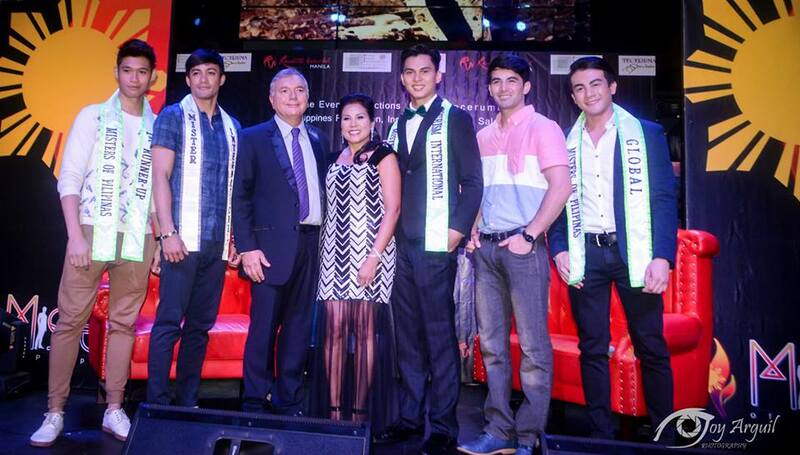 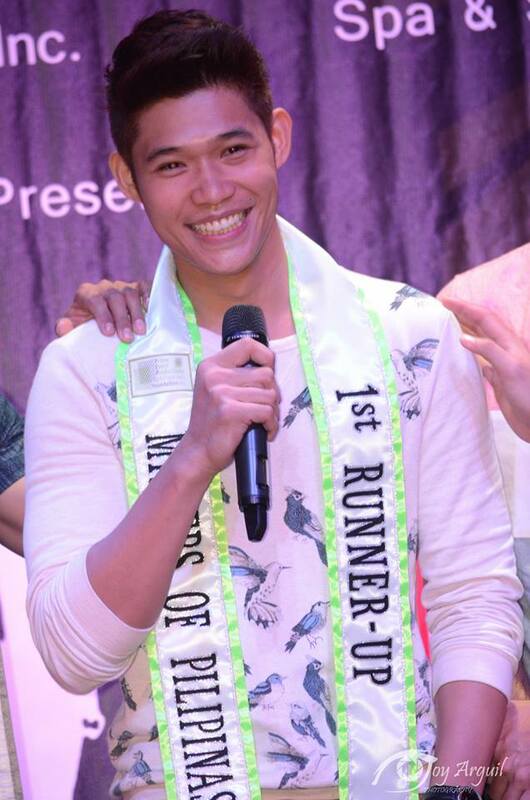 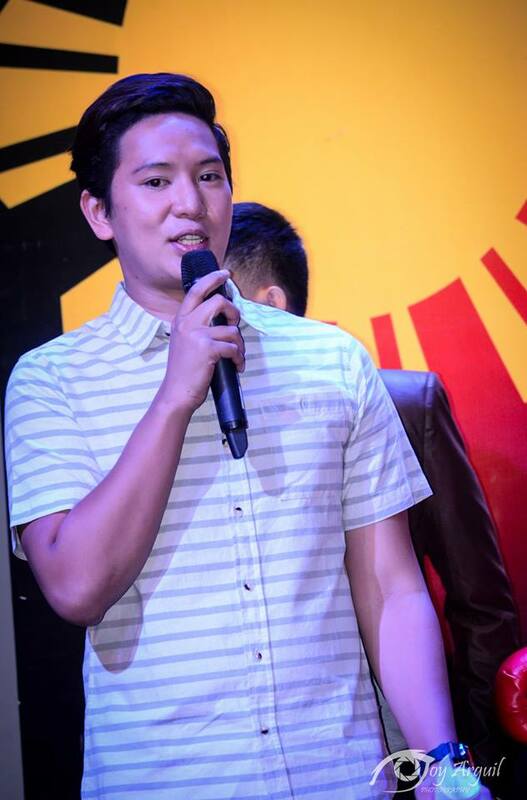 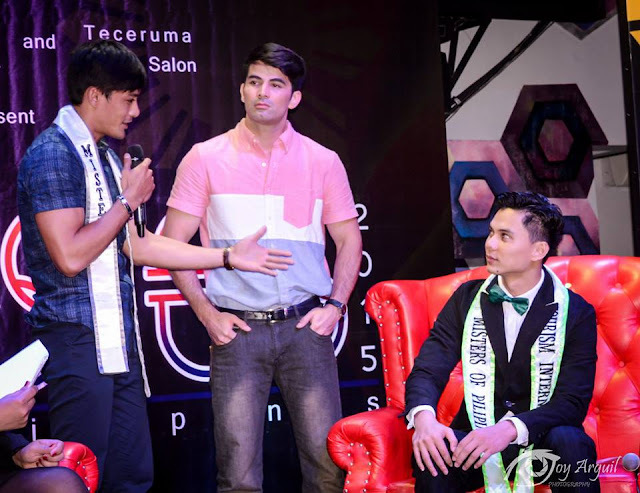 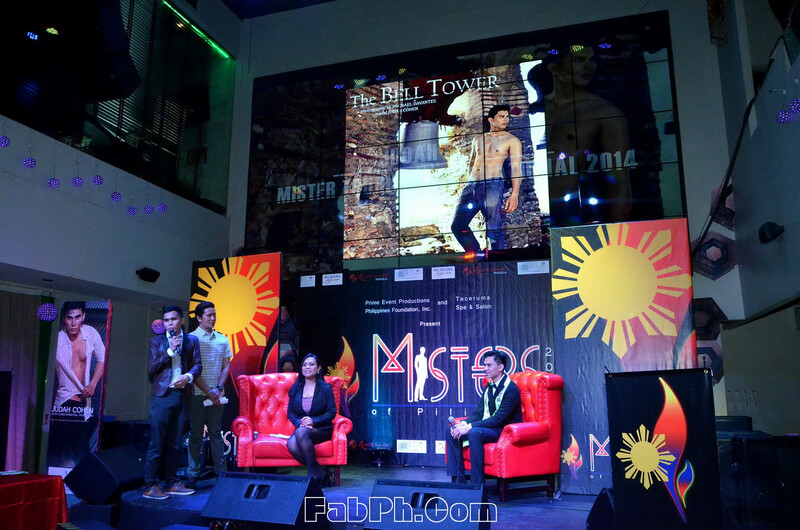 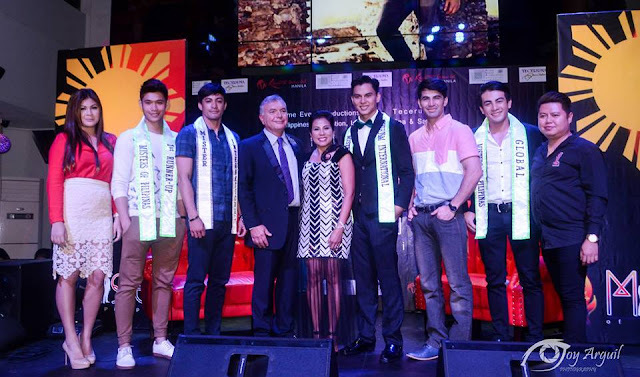 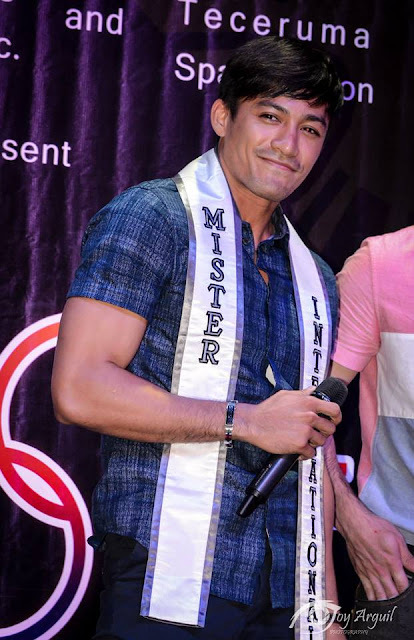 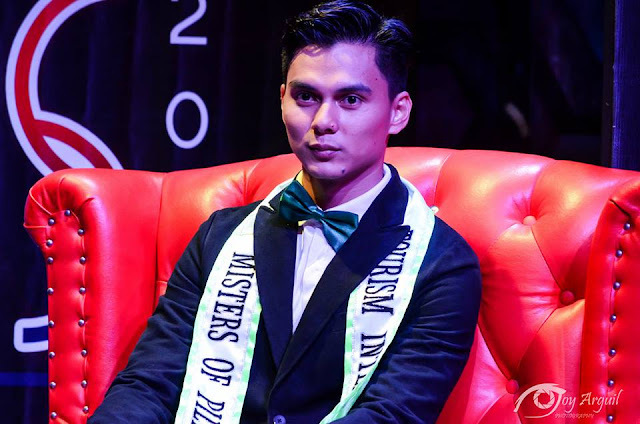 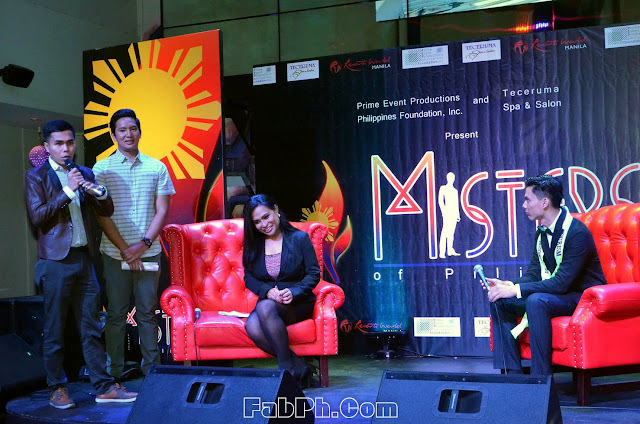 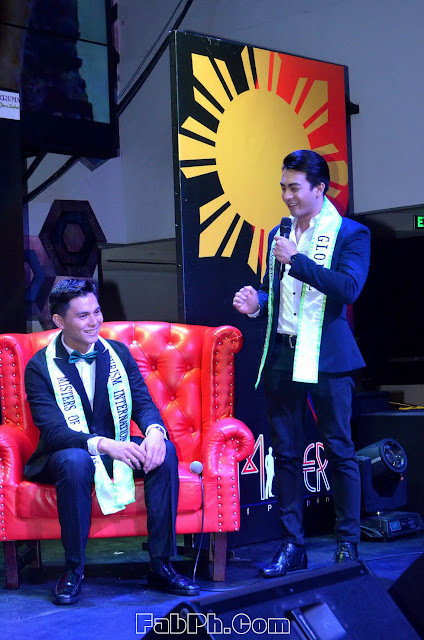 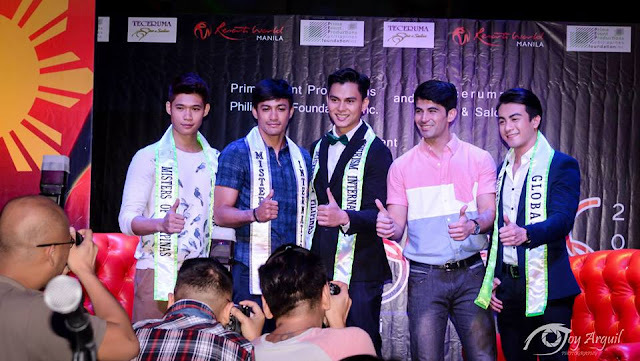 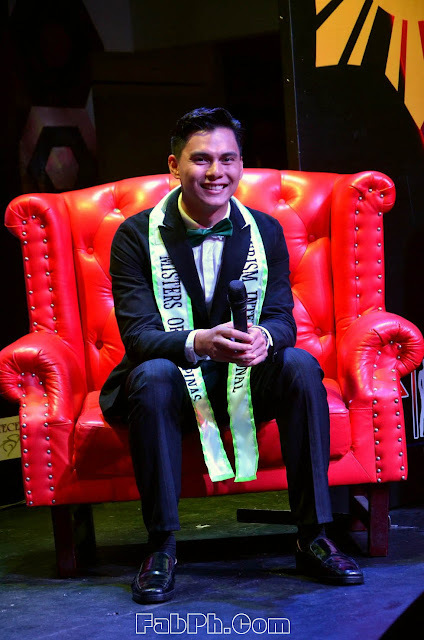 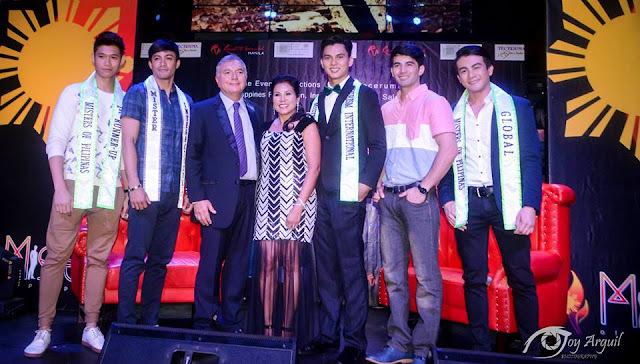 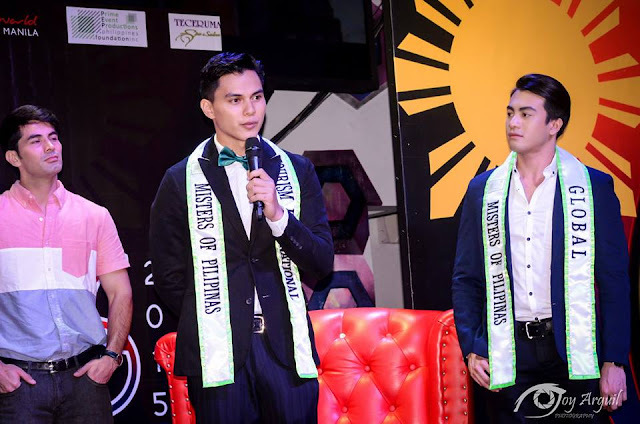 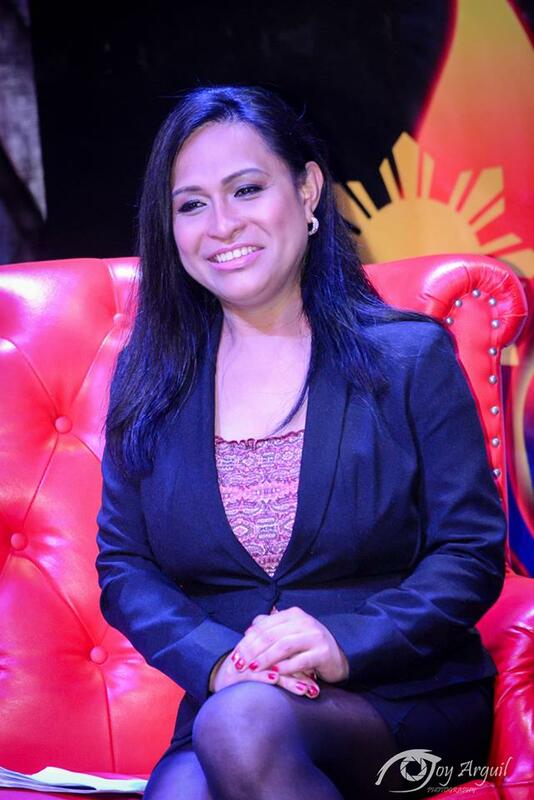 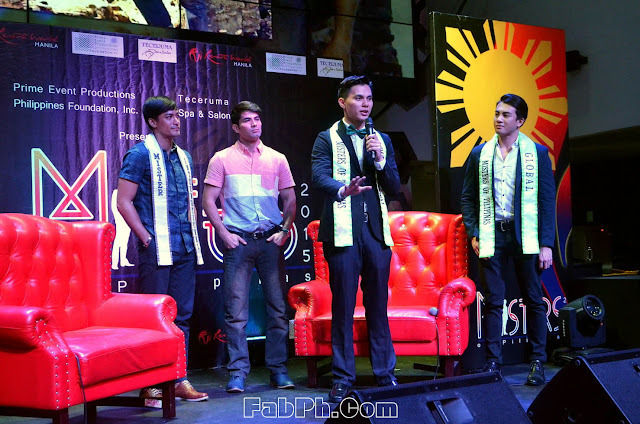 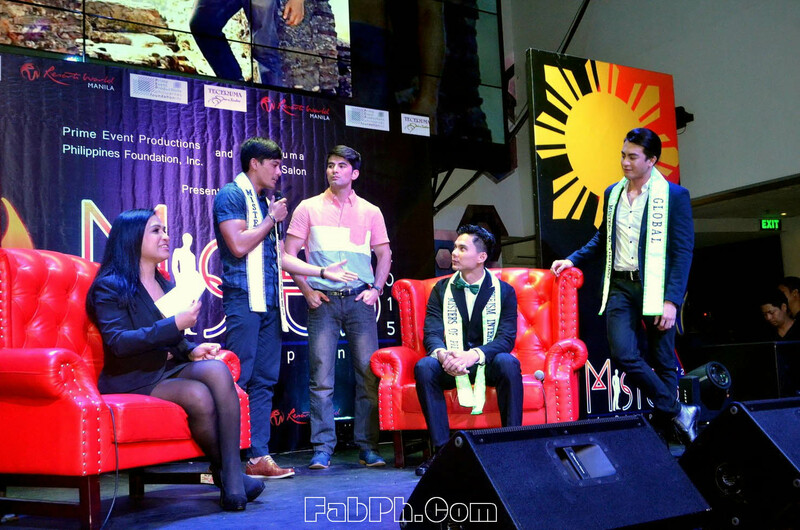 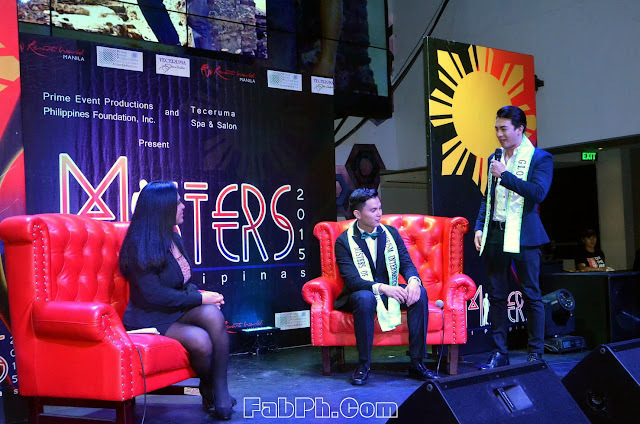 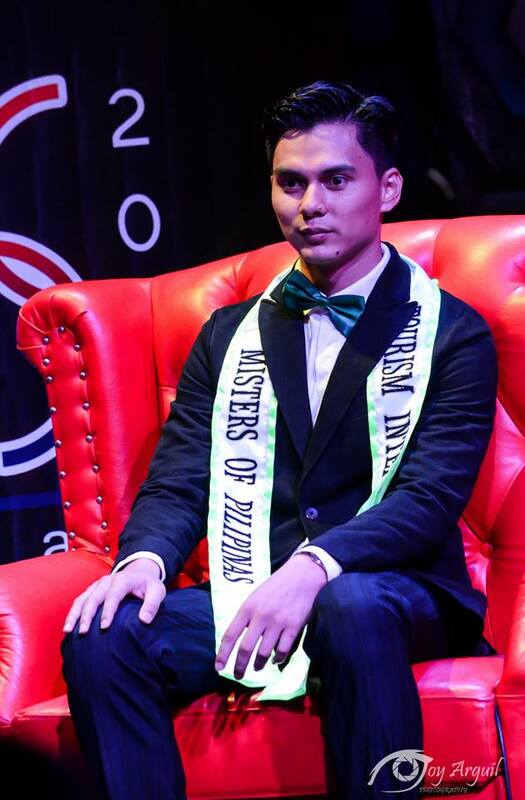 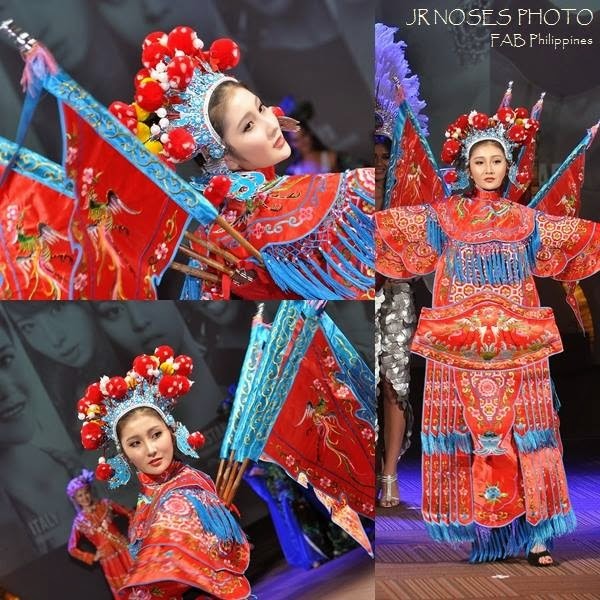 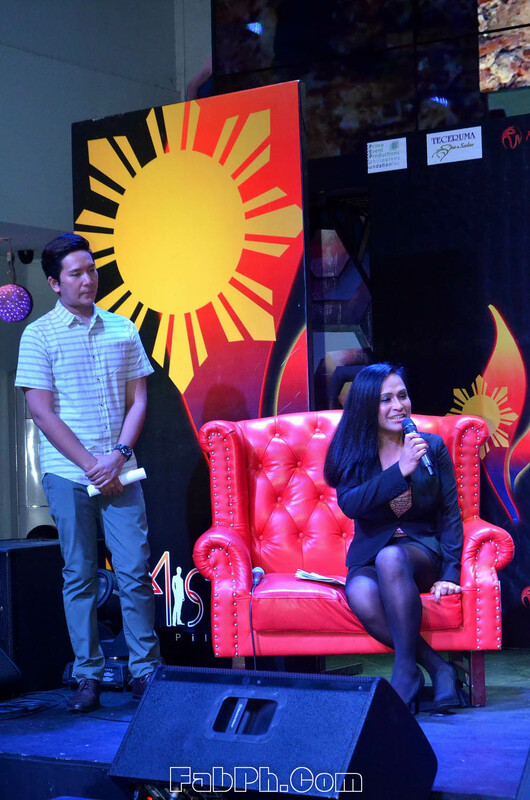 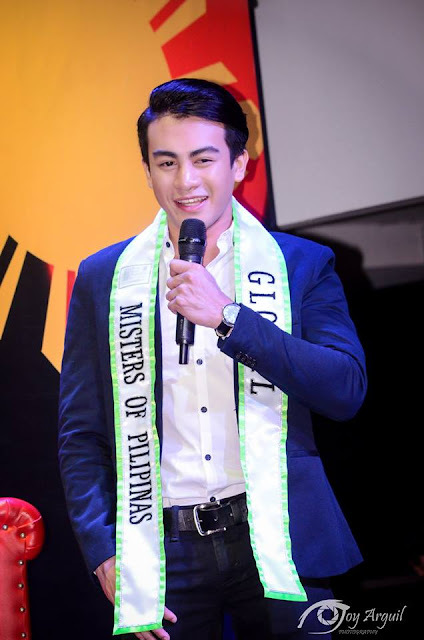 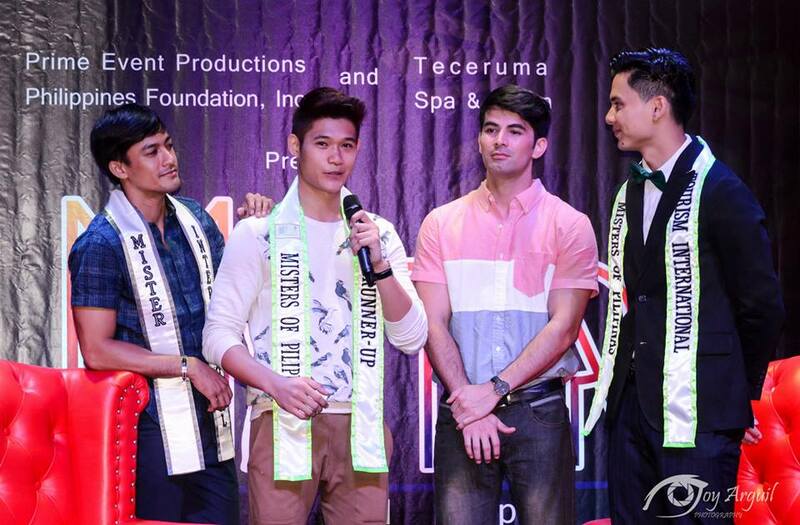 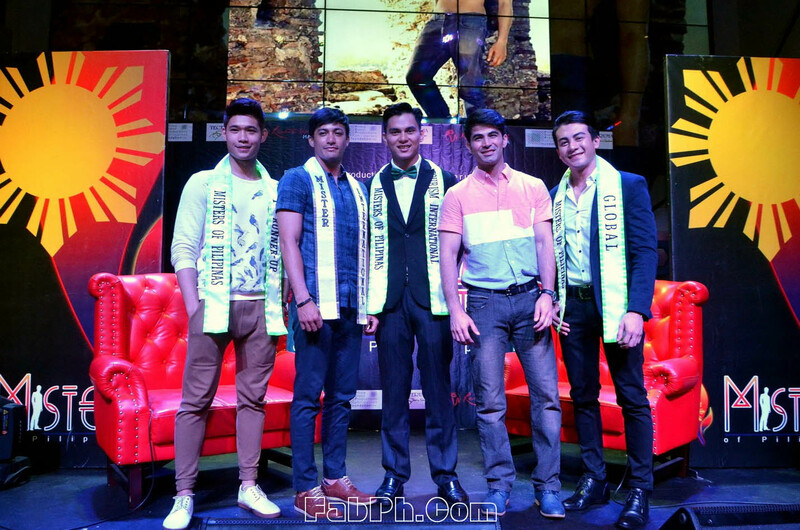 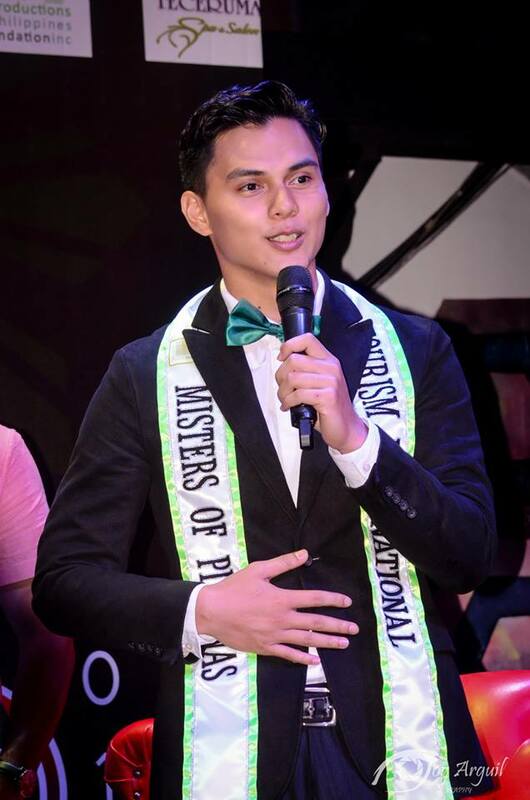 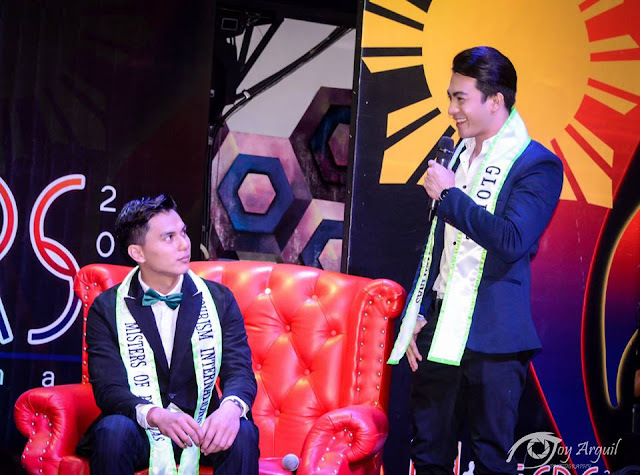 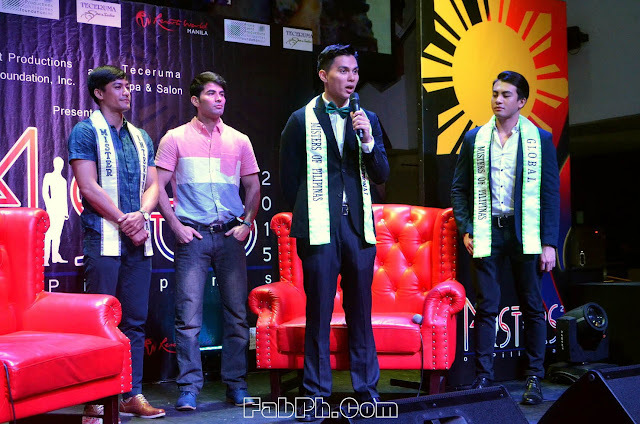 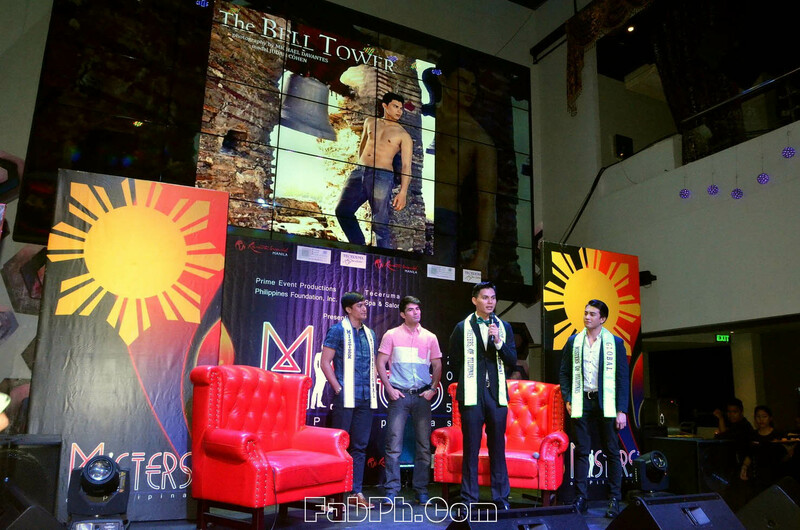 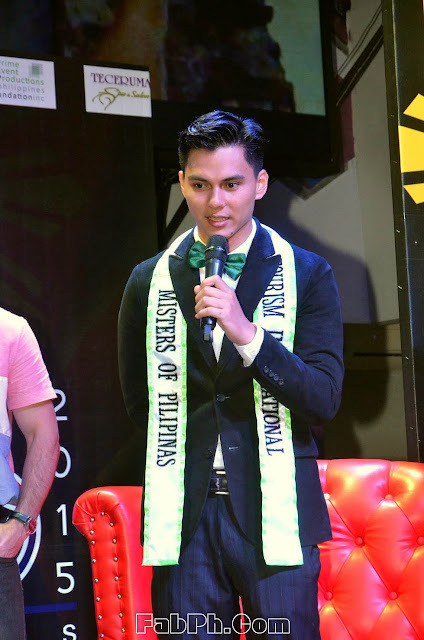 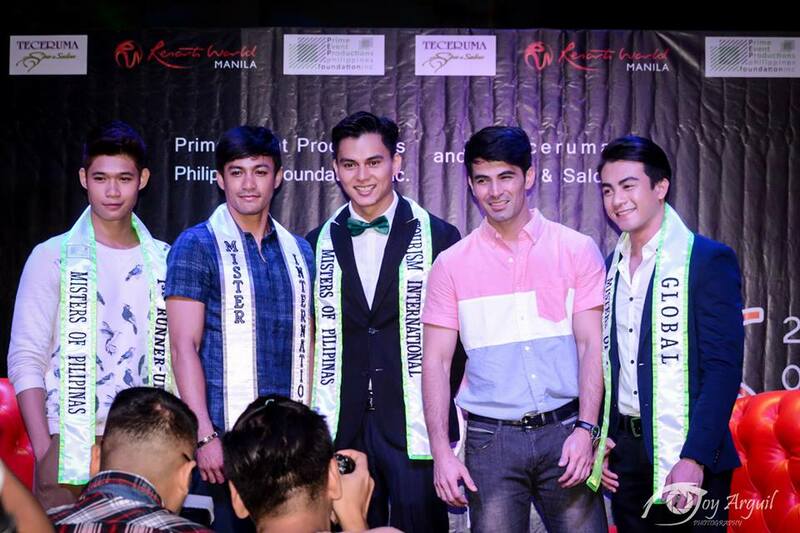 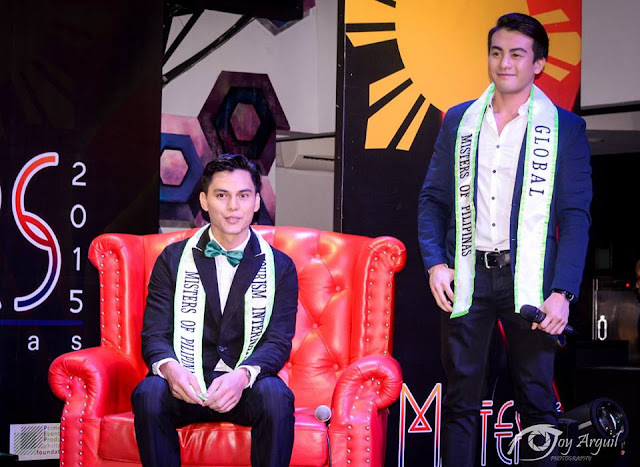 With Misters 2015 on its way through its formal launch last June 4, the last of the 2014 winners have yet to compete internationally - Judah Cohen, Mister Tourism International Philippines. "The international competition will be held in August" Cohen says. " 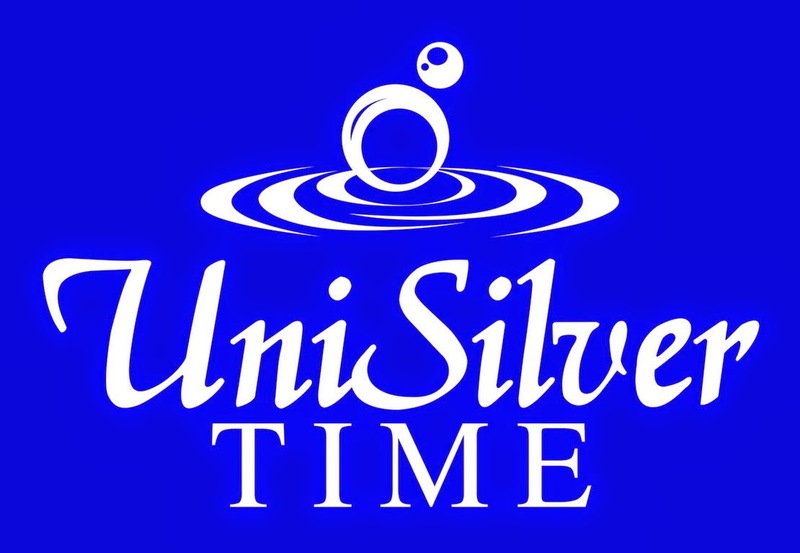 I am a bit disappointed about the delay,but under no circumstances have I been discouraged I take the extra time. 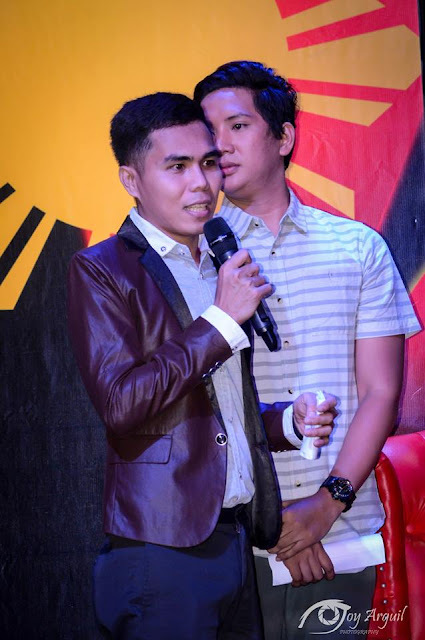 to prepare as a blessing." 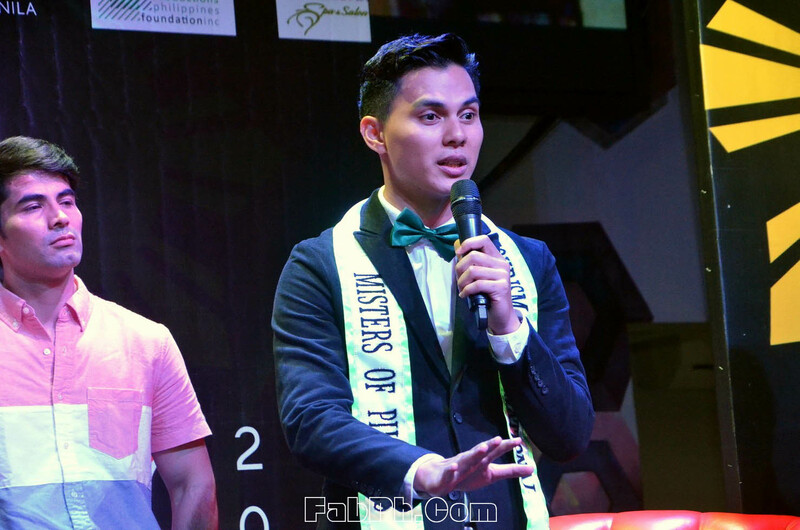 While his other co-winners from Misters 2014 have been out and about, the same can be said about Judah. 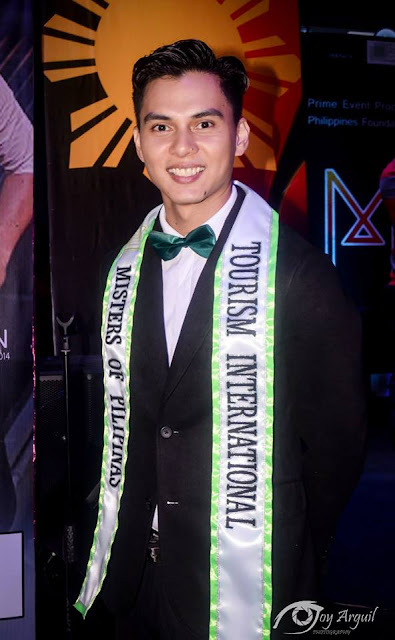 True to his title, he has partnered with the Department of Tourism, in particular Region 7 where he is based and has been active in tourism efforts there.